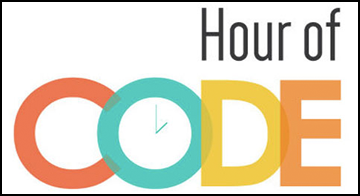 During the 2nd week of December, an estimated 10 million students across the U.S. will be doing an "hour of code." We think this is a great project, and we want to do our part to support it. So with that, here are two videos to inspire you to join in the fun. So share this blog post with your teacher...and sometime between December 9th and December 16th, do an hour of code! And let us know in the comments section below...will you be joining in?